We're dedicated to helping you simplify, organize and transform your living space. 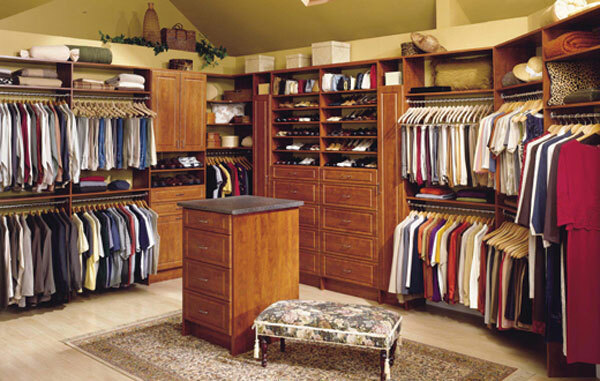 At Holiday Custom Closets we design, and install custom closets, offices, garage cabinets, laundries, pantries, and much more. We offer a wide selection of finishes, accessories, and hardware. Our licensed and insured professionals service all areas surrounding Madison, Wisconsin. Contact us to get a free consultation and get started today. 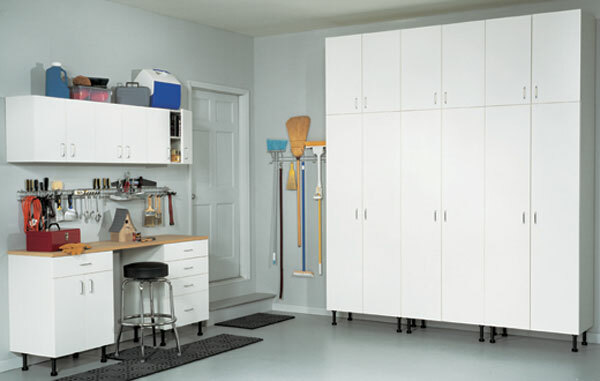 We're here to help you find an orderly way to accommodate all you need to store.